We saw a big uptick in the amount of websites that are employing live chat bots on their websites in 2017 and we expect that to continue in 2018. We live in a world of instant gratification and chat options on a website are easier, more convenient, and provide quicker answers than email or *gasp* phone calls. We encourage every business to add a chat feature to their website. Our favorite (and the one that we use ourselves) is part of HubSpot Sales Pro. Go ahead, chat with me! Speed is one of the most important pieces of your website. If it loads slowly, it really doesn't matter how beautiful, useful, or clever it is because you're likely losing a big portion of your audience. Curious about where you stand? We recommend running a scan on GTMetrix and Pingdom. Anything you can do to speed up your site should be a major priority. Things that you can do to enhance your speed includes limiting html requests, upgrading your hosting, adding a CDN, adding website caching, and optimizing your images and files. 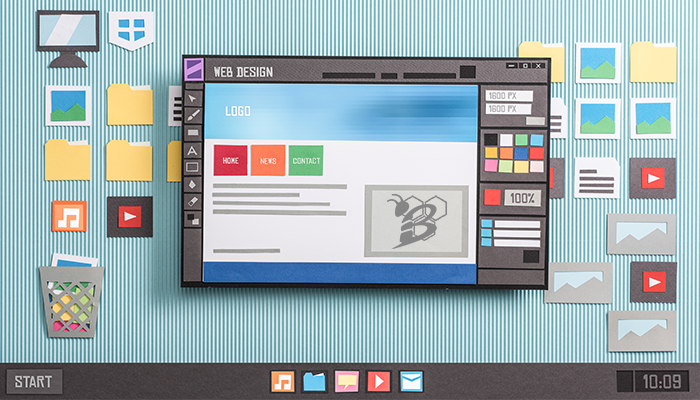 Time for a fresh look and feel for your website? Maybe it's time to update your theme. If your website is one of the 75,000,000+ websites using Wordpress, it can be as easy as finding a new theme that you love, installing it, activating it, and setting it up to look how you'd like it to. PRO TIP: Be sure to monitor the packaged tool set on your new theme, the framework that it is built with, and the compatibility with your vital plugins. PRO TIP 2: We recommend cloning your site and installing the new theme on the cloned site in order to avoid downtime and issues being seen by the public. As we have talked about many times, calls-to-action are everything to your lead generation campaign and website effectiveness. In order to have a more effective website that fills your pipeline with leads, you've got to have an effective CTA strategy. 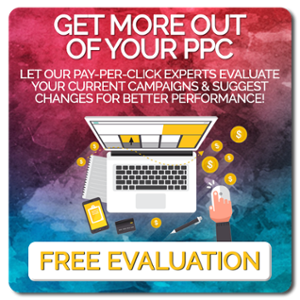 Whether your calls-to-action are in need of a revamp or maybe you need to start using them, now is the time! As with any website, custom images that are specifically of your business, product, team, or concepts are much more impactful than stock photography. Don't misunderstand us, stock photo absolutely has its place and there is a ton of beautiful stock photography out there, but if you are able to replace your stock photography with custom images, your website will be instantly upgraded. Better images doesn't necessarily have to mean new images. Simply optimizing, editing, and adjusting your images can make all the difference as well. While most people still think of SSL certificates as only necessary for ecommerce websites, that really isn't the case anymore. As Google announced in late 2016, they are focused on moving towards a "more secure web". This means giving preference to websites that are secure. At a cost of about $50 per year, you can get a positive SSL certificate and secure your website quickly. This will give you a little extra SEO juice and will make all of your visitors feel a little more comfortable on your website. With all the advancements online and the constantly changing landscape, a website is essentially outdated two years after being built. If you're not ready or able to go through a complete redesign, adding one or all of these elements to your website can make a big difference for your business in 2018. If you do get into a website redesign, taking into account your search engine optimization should be at the top of your priority list. 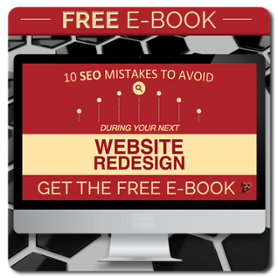 Download our FREE 10 SEO Mistakes to Avoid During Your Next Website Redesign eBook!